Cotswold Line passengers are being warned to plan ahead if travelling during the Christmas and New Year period. 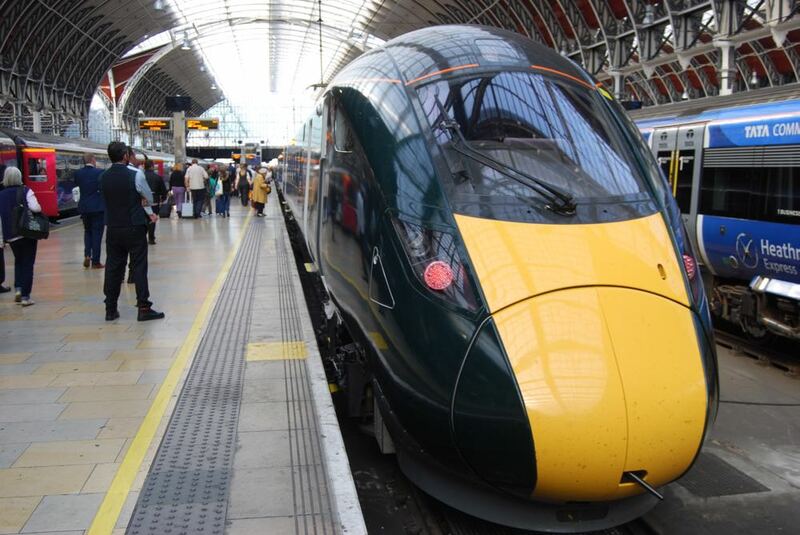 In addition to the normal shutdown of most train services on Christmas Day and Boxing Day, Great Western Railway (GWR) services will not be serving London Paddington station on Sunday, December 23, on Christmas Eve, and on Sunday, December 30, while engineering work takes place in West London. Trains from Cotswold Line stations will only run as far as Slough or Reading, with buses replacing trains between Slough and Hillingdon, where passengers will be able to connect with London Underground Metropolitan Line services. Passengers travelling between London and the intermediate stations between Oxford and Worcester are advised to change at Oxford and travel on Chiltern Railways' services between Oxford and London Marylebone. GWR tickets will be accepted by Chiltern. Revised timetables will be in operation on the Cotswold Line and other GWR routes throughout the period from Sunday, December 23, until Tuesday, January 1, 2019, so passengers should check train times before starting their journeys.